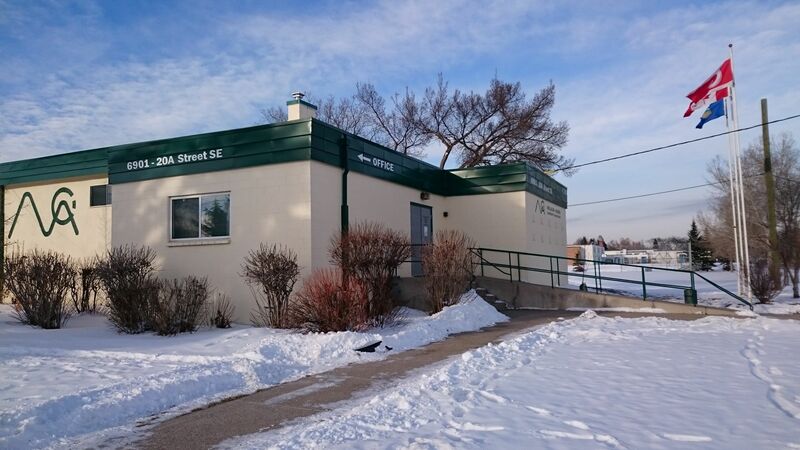 Through dedicated volunteers, Millican Ogden Community is ensured a high quality of life. 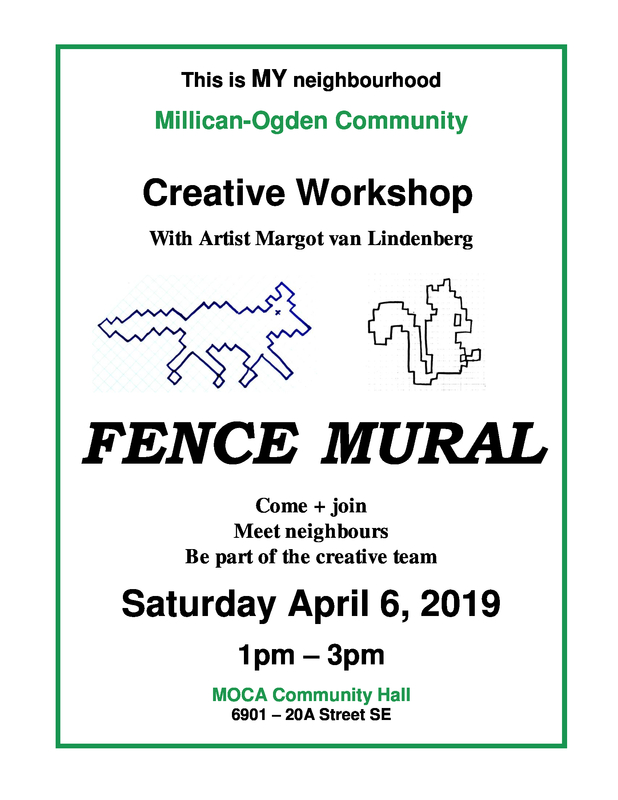 MOCA maintains a diverse mandate through recreational programs and services, active committees to better the neighborhood as well as hosting social gatherings. 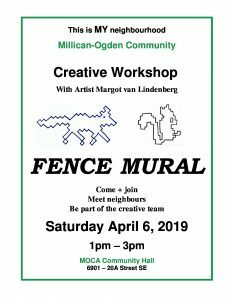 To enhance neighborhood life in Millican-Ogden by providing services and programs that support and enhance community life and foster a sense of community pride and spirit through meaningful participation. MOCA, with its vibrant small town atmosphere, attracts and unites residents, businesses, facilities and programs. 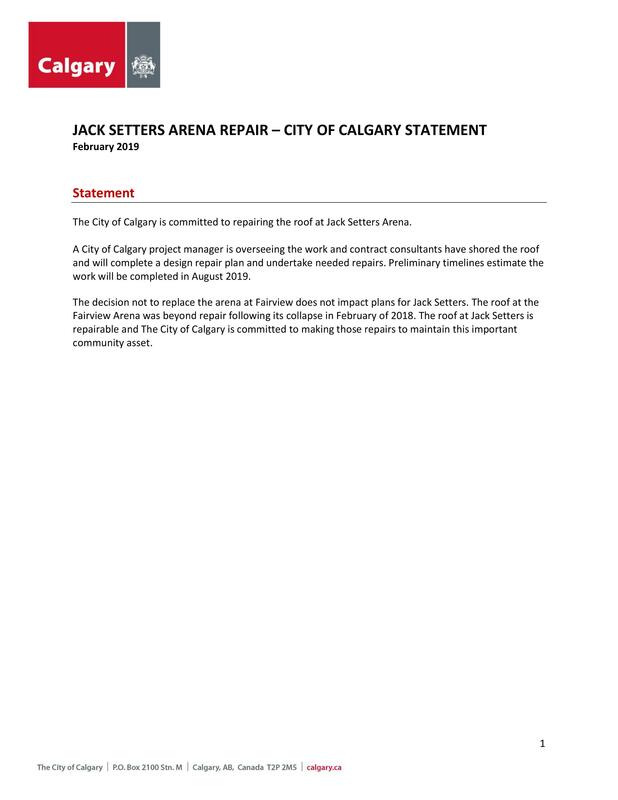 As of Dec. 2, 2018 Jack Setter Arena was closed due to roof safety concerns by the City of Calgary. 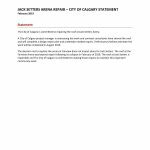 Efforts are being made to repair the roof as quickly as possible. Estimated completion August 2019.